International Site Advisor: Juan Carlos Lozano, M.D. In 2009 Stony Brook School of Medicine entered into an exchange program with the medical school at La Corporación Universitaria Rafael Nuñez (CURN), where a 1 month clinical elective may be customized according to the interests of the student. Dr. Sedler, MD MPH and Associate Dean for Global Medical Education is the overall supervisor of the elective. Juan Carlos Lozano, Dean of the School of Medicine at CURN is the site supervisor in Cartagena. The elective may include clinical rotations in a variety of specialties and sites including a 300 bed public hospital San Juan de Dios where medical students, nursing students and residents in more than a dozen specialties receive clinical training. 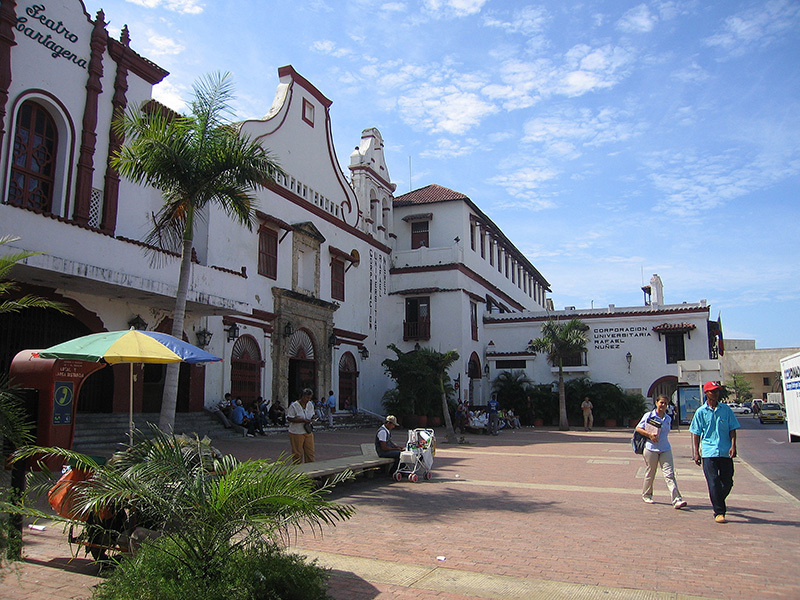 In addition, students may spend time at CEMIC, the largest and most comprehensive psychiatric clinic in Cartagena, under the supervision of Dr. Christian Ayola. Depending on the nature of the specialties selected other sites are available as well.